At least 8 women were detained as part of an investigation into the Gulen movement in Samsun province on Nov 27. 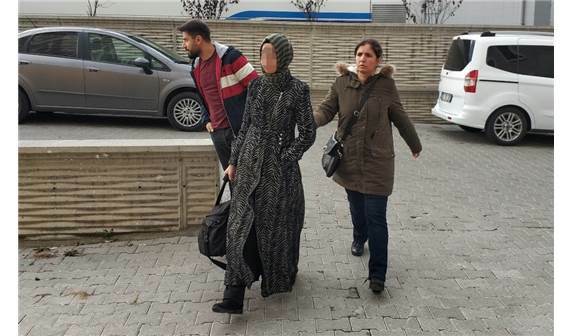 Detention warrants were issued for the wives of a number of civilians “who are alleged to be in connection with Gulen followers within Turkish police.” Police carried out operations in Istanbul, Konya and Tokat provinces, and detained 8 women. Milliyet said the detainees consist of housewives, teachers and some others who were earlier briefly detained over similar charges. Among the evidence the prosecutor included in the investigation to prove their ties to the Gulenists are the women’s alleged use of ByLock, their accounts at Bank Asya and their membership to the labor unions that were closed over Gulen links.